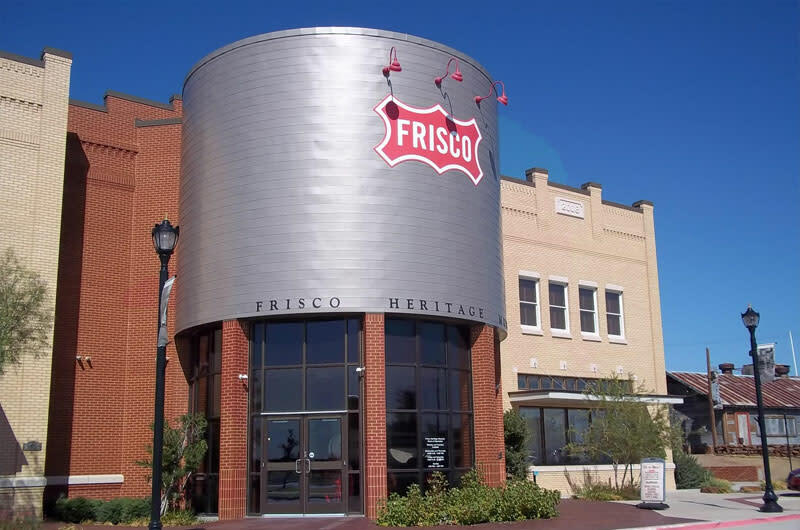 The Frisco Heritage Museum collects, displays, and researches historical documents to preserve and stimulate appreciation for the history and culture of Frisco. The Museum chronicles Frisco's growth from the small farming town of Lebanon to one of the fastest growing cities in the country. Educational tours as well as indiviual and group tours are welcomed. The building has 18,000 square feet of space and may be used for private or corporate events.